25 years later, Samantha Mathis talks for the first time about the night of River Phoenix’s death. 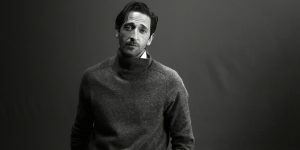 Praised for his genuine talent, with a brilliant career ahead, the young actor’s death has left a massive void, one that is still strongly felt today. 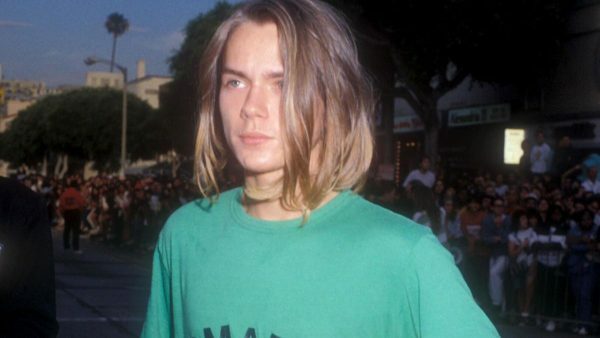 River Phoenix was only 23 when he collapsed outside the Viper Room due to a cocaine and heroin overdose. By the time the paramedics arrived, the actor had already died. It was October 31, 1993. The untimely and disturbingly death of such a promising talent still haunts not only his family but also the whole of Hollywood. 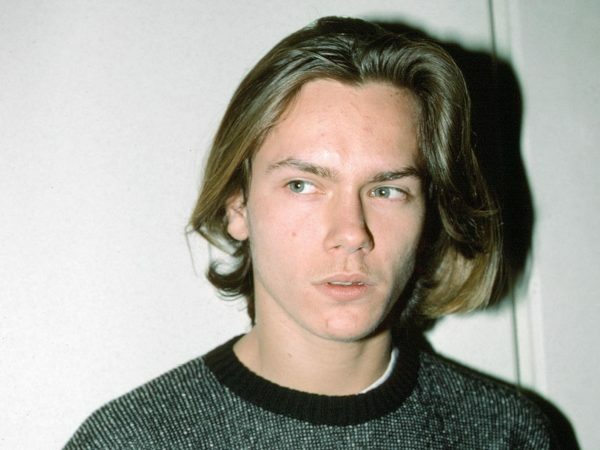 Probably the most gifted stars of his generation, River Phoenix was undoubtedly an inspiration for young upcoming actors, like Leonardo Di Caprio, with whom he shared a similar path. Di Caprio will take his place in “The Basketball Diaries” and “Total Eclipse”, roles initially intended for Phoenix. River Phoenix hated fame and seemed to be allergic to his success. But he used his notoriety to raise awareness on environmental topics. Long before other celebrities did. 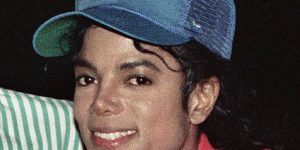 He did whatever stood in his power to alert people and save the planet, talking widely about vegetarianism and the environment. “As River grew, he did become more and more uncomfortable being the poster boy for all good things. He often said he wished he could just be anonymous. But he never was. When he wasn’t a movie star, he was a missionary. There’s a beauty in that – the man with the cause, the leader – but there’s also a deep loneliness”, his mother told Esquire magazine. “I knew something was wrong that night, something I didn’t understand. I didn’t see anyone doing drugs but he was high in a way that made me feel uncomfortable – I was in way over my head. Forty-five minutes later, he was dead”, said Samantha. “We met when we were both 19, and he bummed a cigarette off me in an LA club. This sounds incredibly cheesy but I knew I would be with him one day. It just felt fated between us, and there was such chemistry“, said Mathis. Three years after their encounter, they were both cast in “The Thing Called Love”. 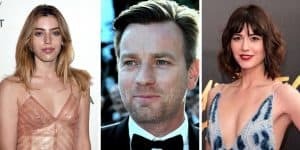 They shared similar backgrounds, early acting, and troubled families. 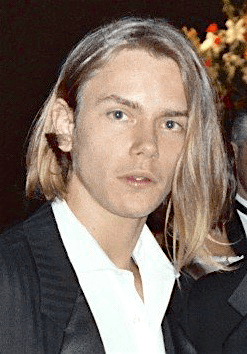 River’s father had alcohol problems and the young actor felt as he was responsible to provide for his family. According to a book by Phoenix’s friend Bob Forrest, published in 2013, “Running with Monsters”, River had been on a drug rollercoaster with Red Hot Chili Peppers’ guitarist, John Frusciante, days before his death. “[River] stayed with John for the next few days, and probably didn’t get a minute of sleep. 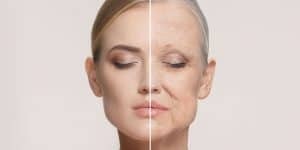 The drug routine stayed pretty consistent for all of us. 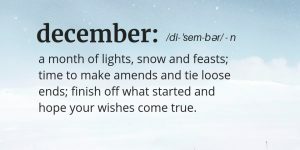 First, smoke crack or shoot coke directly into a vein for that 90-second, electric brain-bell jangle. Then shoot heroin to get a grip and come down enough to be able to carry on a conversation for a few minutes before you start the cycle again” wrote Forrest. When she returned, she saw Phoenix engaged in what she thought was an altercation with a man and the two of them being pushed out in the street by a bouncer. The moment she went outside she saw Phoenix falling down to the ground and going into convulsions. Mathis tried frantically to open the side door to get help but it was shut so she ran to the main door, got his brothers and hurried outside. His brother Joaquin called 991. “He’s having seizures! Get over here please, please, ’cause he’s dying, please,” the 19-year-old sobbed. 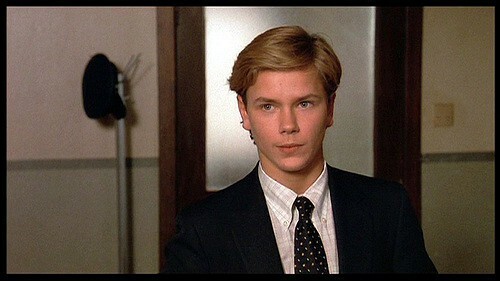 River Phoenix was already flatlined by the time paramedics arrived. 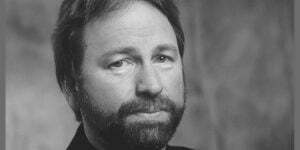 He was pronounced dead at the hospital at 1:51 a.m. on the morning of October 31, 1993. “He was just a boy, a very good-hearted boy who was very fucked up and had no idea how to implement his good intentions”, said Martha Plimpton, his ex-girlfriend, after he died. 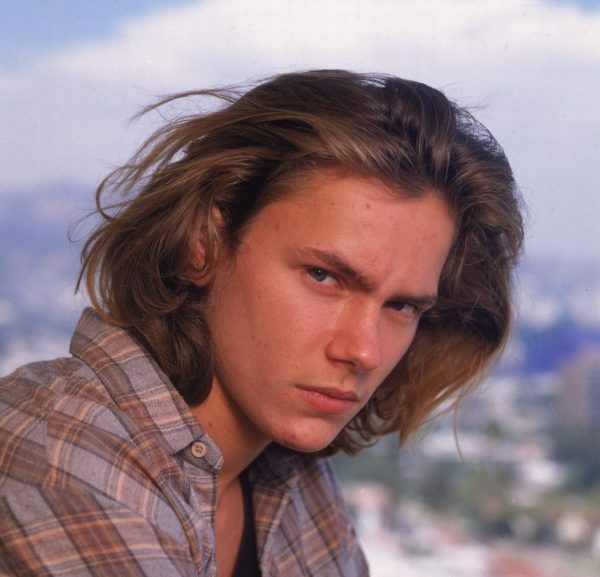 River Phoenix was special, a kind soul, a wanderer who had so many more things to seek out. His acting work remains amazing as well as his advocacy for environment and vegetarianism. “I’m looking at a photo of him now, oh wow …I think if River was still here, I think he’d be acting, directing, saving the environment, just living and hanging out. Oh gosh, wouldn’t that be nice?”, Samantha Mathis said in a low voice.